This year, I'm converting my home office into a design studio. 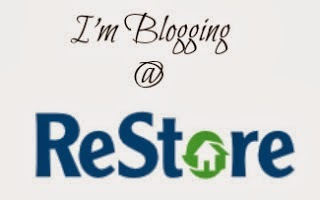 Stop by the Metrolina ReStores blog to see how the Habitat ReStore is going to help. Great idea! Can't wait to see how it turns out. Décor of office at home is considered to be quite a difficult task these days. Thanks fo sharing this amazing idea.